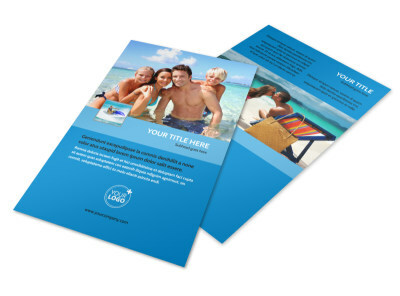 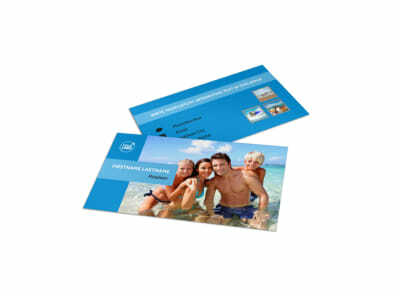 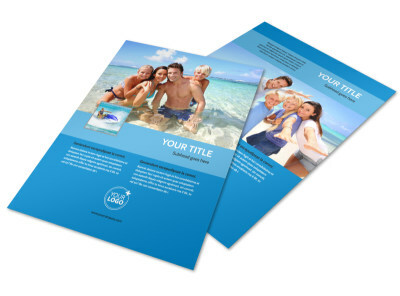 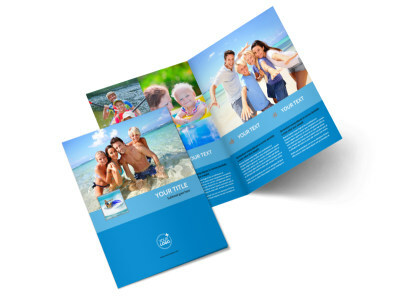 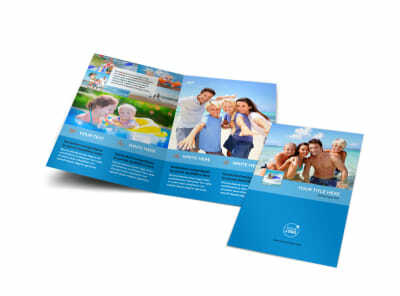 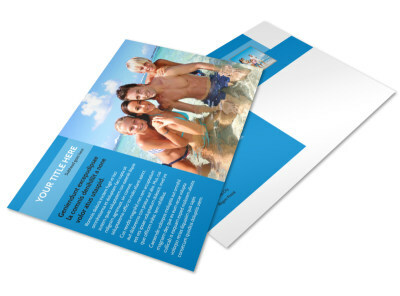 Customize our Family Beach Resort Postcard Template and more! 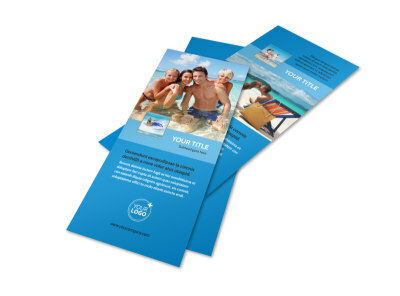 Encourage families to spend vacations in the tropical sun with family beach resort postcards. 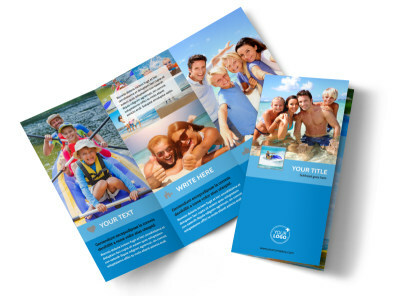 Enliven your card design with photos of your property, suites, and nearby attractions, and add custom text detailing your rates, specials, and more. 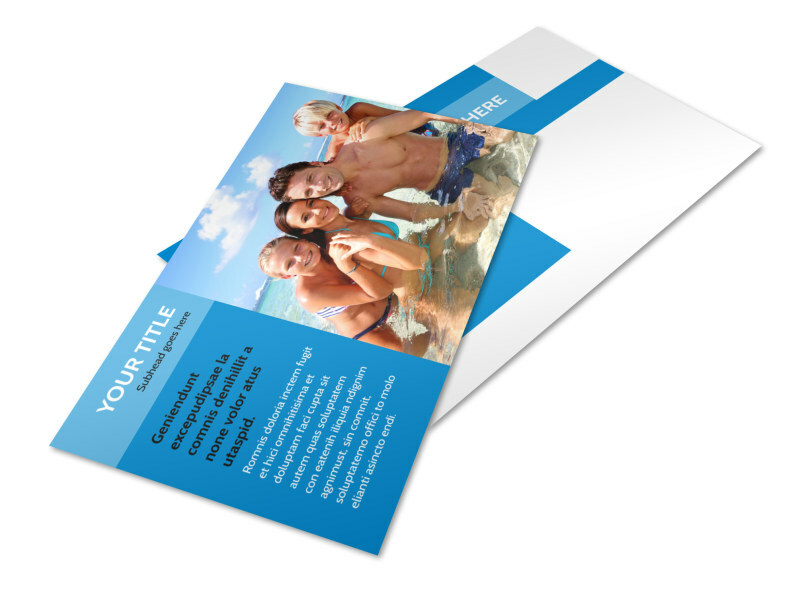 We offer professional printing of your finished postcard design, or you can opt to self-print instead to get your cards in hand faster.